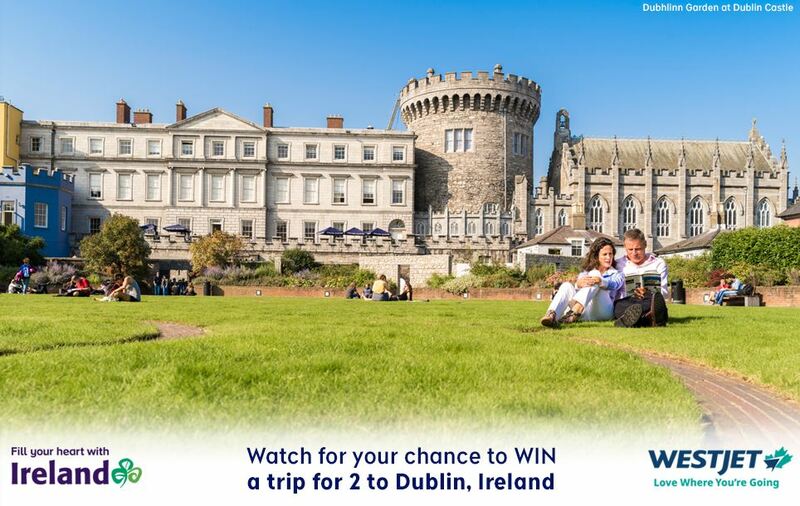 Enter now the CTV Calgary Contest to get your chance to win a trip to Ireland. This contest is open only to legal residents of Southern Alberta residing south of the Northern border of Red Deer county who are 18 years of age or older. Contest closes on April 14, 2019 at 11:59 pm MT. Winner will be selected by random draw. The CTV Calgary Contest starts at 6:00 a.m. MT on April 1, 2019 and closes on April 14, 2019 at 11:59 p.m. MT. The draw will take place on April 15, 2019. Winner will be contacted by phone.